Hey! Thanks for posting! I like seeing what you and others do to name their cars and engines. But what I do have is a system for is naming engines. What I usually do here is (examples below) I choose the letter of the alphabet that is in the position that corresponds to the number of cylinders, then, I add the displacement in liters. If each cylinder has more that 2 valves I put that in the name, if it’s turbocharged then I ad a “T” to the end. And if it is a “V” engine, I add either a “v” (for V60º) or a “V” (for V90º) at the beginning. I like your engine system ! I think I came up with a good car naming system, inspired by you all, i will post in the following days. Some of these engines are serious mouthfuls. My main company just uses a simple and slick (IMO) system inspired by Nissan and Toyota. A letter to denote engine type combined with a second random letter and maybe a number to give the engine family. Always followed by a two digit number to denote displacement. Followed by a variety of assigned letters to indicate tune and equipment of the engine variant. If there is nothing, you’ve got yourself an early 80s carburated van or truck engine. A 6.0L V8 also with EFI but tuned for low-end torque, a truck engine with 285hp. A 5.8L V8 also with EFI but with high-flow cylinder heads, high-lift camshafts and a more aggressive intake plenum optimized for top end power and and throttle response, a sporting engine with 400hp. 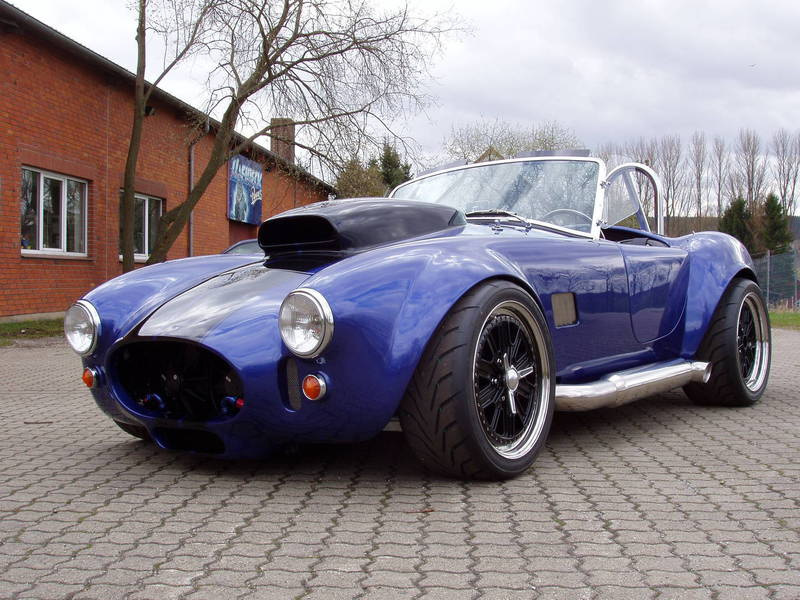 This is a Weineck Cobra. It is german, it is road legal, and it is powered by a hand-built 780ci V8 that produces 1200hp and 1250ft-lb of torque naturally aspirated. Years ago I’ve read that there is also a 1000ci engine available but I’ve yet to find evidence for its existence. Now, how do we persuade @Killrob that we REALLY need 130+mm bore and 160+mm stroke capabilitys. I too can’t wait for the Truckomation addon/ spinoff. I didn’t consider myself poor until I looked at those engines. $96K is approximately as much as every vehicle I have ever owned, combined and then multiplied by a factor of ten.